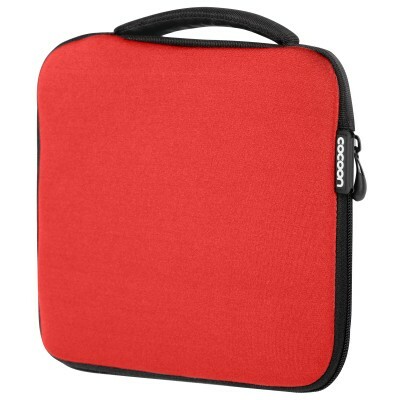 Contemporary design matched with function. 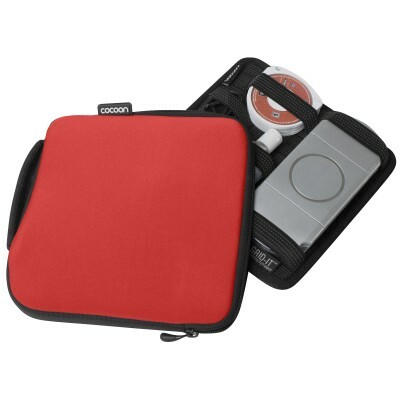 This multi-tasking neoprene case is perfect for those wanting something practical and simplistically styled. 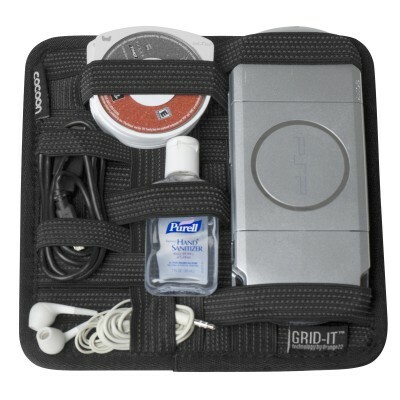 Having generous space for daily digital essentials, the case is fastened with an ergonomic handle, and is equipped with GRID-IT!® inside. 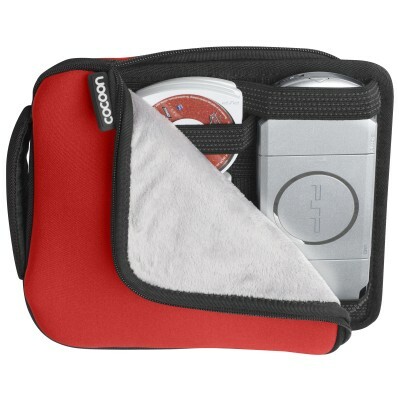 The perfect solution for gamers on-the-go! W:7.83" x D:0.98" x H:7.83"
W:7.32" x D:0.34" x H:7.32"